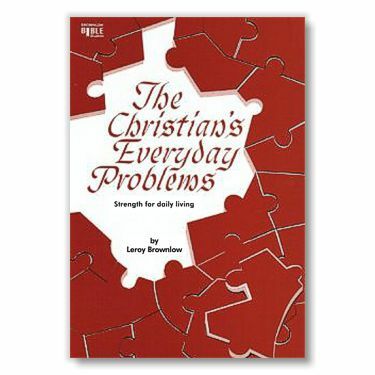 The Christian's Everyday Problems: Strength for Daily Living by Leroy Brownlow. Study guide at the end of each chapter. 127 pages.